Throughout Man City’s long history, there has always been a huge shadow cast over them from down the road. No matter how far they have gone and how much they have won, their achievements have always been compared to the success of Man Utd. They have been through a lot, having had to continuously watch their neighbours bring home trophy after trophy for years on end. They were considered as nobodies, languishing in the third division while the Red Devils celebrated their treble winning campaign in 1999 in style. At one point, it became a success for them to even share the same division as their Red halves. 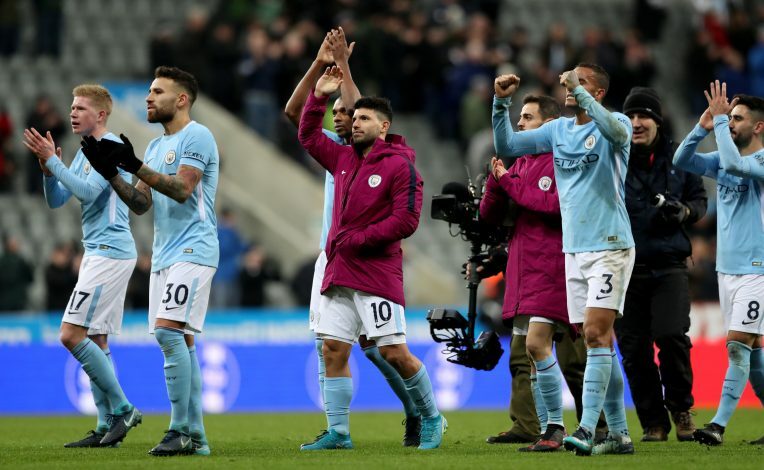 However, things have drastically changed over the last few years, with City’s influx of money from Abu Dhabi transforming them into title winners, and their neighbours have almost been cast into the shadows a bit. Their goal-difference title win had changed everything in the eyes of the club and the fans though. It was finally a step out of the shadows of their rivals, and they felt things would only improve from there. After all those years of struggle, the club was presented with the chance to make it the biggest and proudest moment of their lives – confirming their status as champions by winning the berby. However, once again, Man Utd spoiled the party for their neighbours by winning 3-2, and it left a terrible taste in the mouth of City fans, and a number of them were even seen breaking down.